We’ll have an information table set up at Community Registration Day. Thanks to those who helped out with the clean-up! And thanks to Shaw Cable and Snap who came out as well. Special thanks to Suzie, Mike and Curtis! 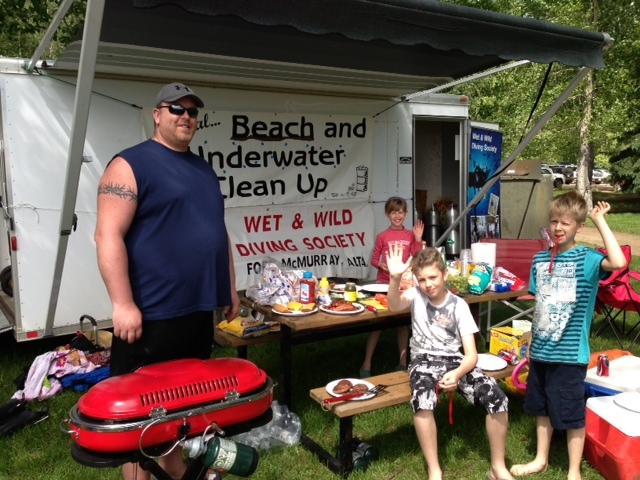 We’ll be cleaning up the day use beach area at Gregoire Lake Provincial Park on Sat. June 22. 11 a.m. to 3 p.m. Come join in! We’ll have the trailer there, and will bbq burgers and hot dogs for lunch. Bring family & friends and lawn chairs. You can clean up in the water with wet suit, snorkel or just wading. Or you can clean on the sandy shore line. Is a fun day! Rain or shine. We need 3 or so volunteers to clean up the water entry area for triathlon athletes this coming Saturday morning. It’s at the boat launch, at Gregoire Lake Provincial Park. 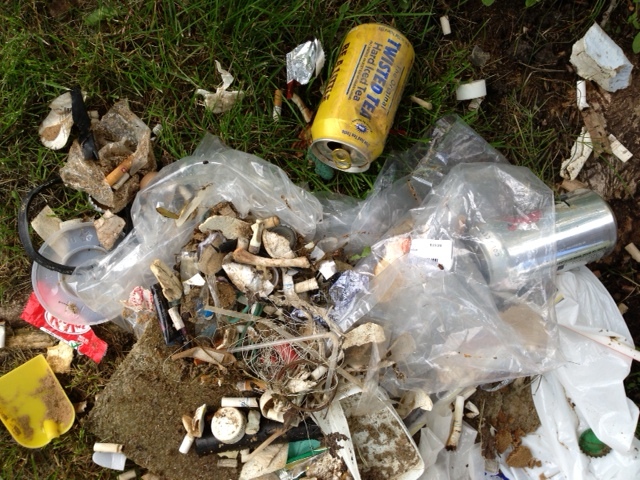 We’ll look for fish hooks and other debris that can cut feet. Contact kittyco@shaw.ca if you’re able to come, and we’ll set a time. We are still accepting scholarship applications until November 25, 2012. Please pass on the information! The next meeting is Tues. Oct. 3 at 7:30 p.m. at the Bob Lamb Training Center. Check in front lobby to see what room we’re in. Please let Kitty know a.s.a.p. if you are hoping to attend.